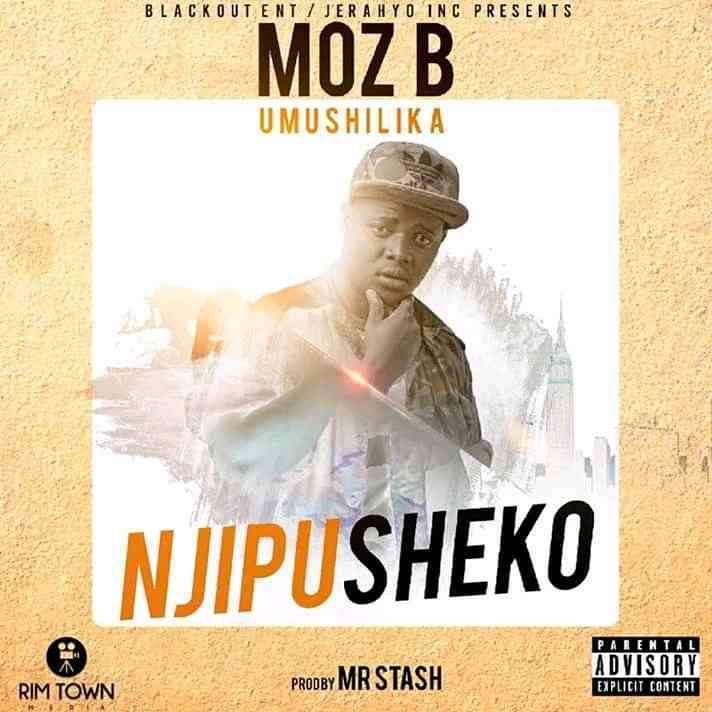 Due to popular demand Moz B have decided to drop this song. “Njipusheko” song is a question to all ladies out there and it’s teaching someone. Nowadays we have different types of women or girls with different characters and if we ask any of them if they would like their children to become and live a life like the way they are living they can all refuse because they know what they do is bad and no one can wish bad things to happen to their children and yet they don’t change. This song is encourage women to try by all means to lead as an example to the young ones. This song has been released because of a war between ladies from Lusaka, Kabwe and Kopala who are busy insulting themselves on social media without respect. Let’s try to share this song to many people so that they can learn. This is music that speak and it speak in behalf of people.